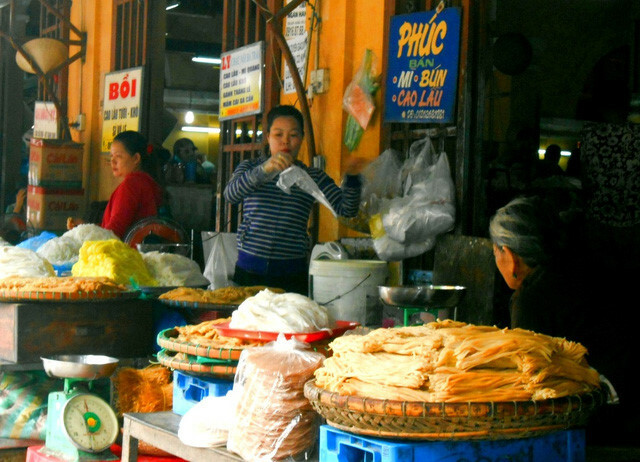 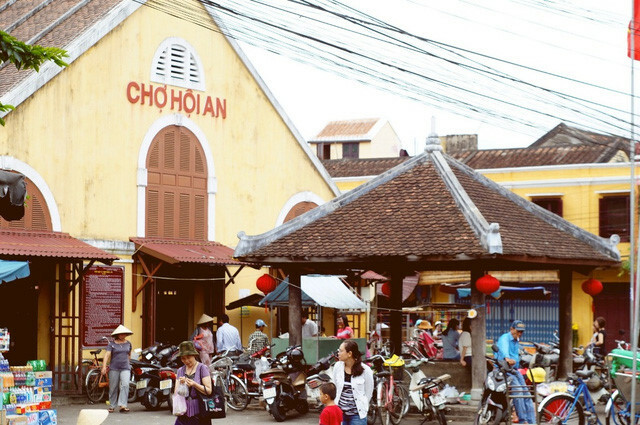 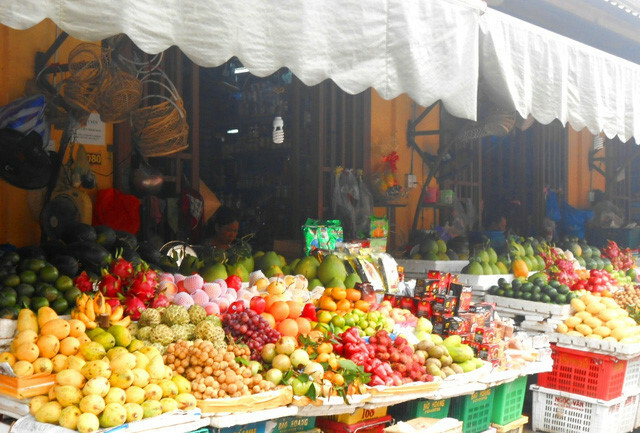 Along with the world’s famous Tsukiji fish market in Japan and Borough market in the UK, Hoi An market in the central province of Quang Nam is a ‘food paradise’ for both local and foreign tourists, according to Lonelyplanet. 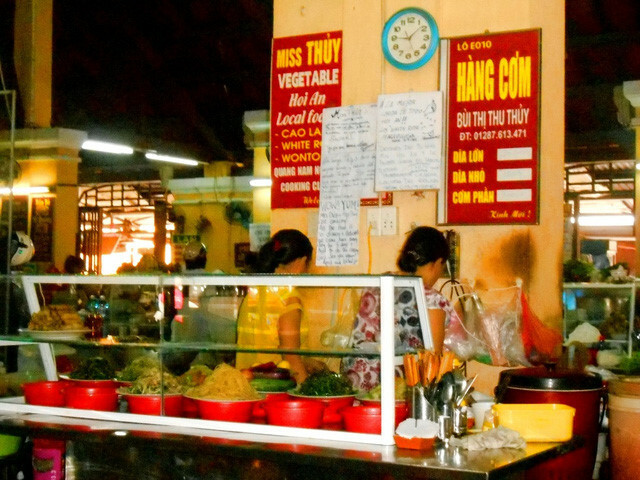 Prices are posted in a clear and reasonable manner. 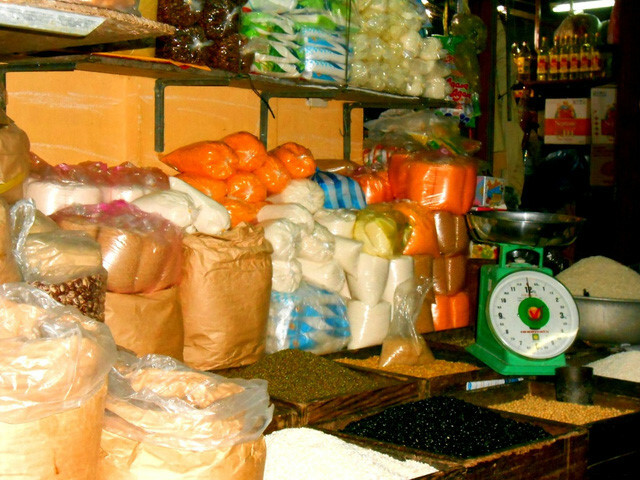 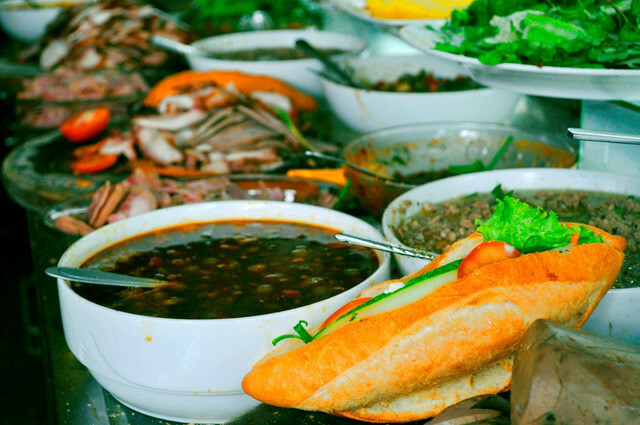 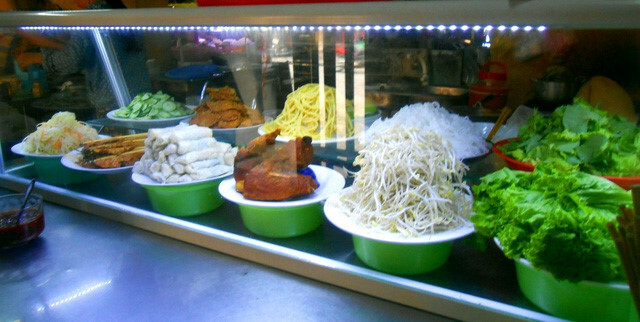 Traditional food delicacies are noodle dishes like Cao Lau, Mi Quang and Banh Hoa Hong Trang (White Rose Cake). 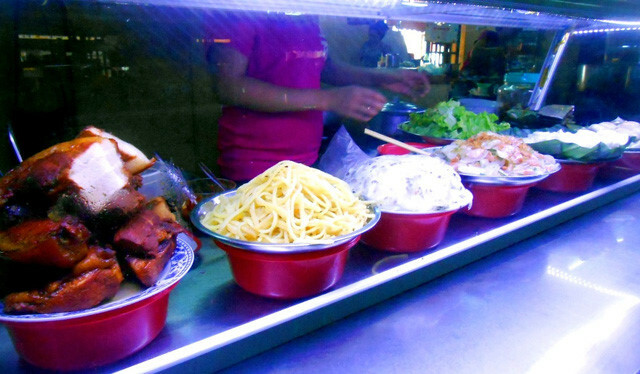 Some food is priced at below US$1. 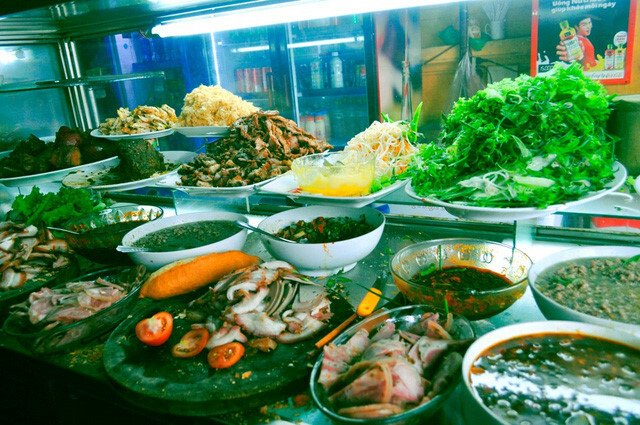 Banh Mi, a delicious sandwich of cold cuts, fresh greens, pate and chili all stuffed into a fresh French-style baguette is the one thing you must eat. 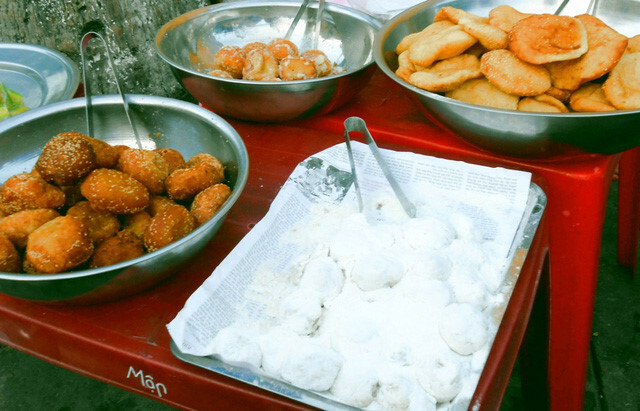 Local residents and tourists are keen on different types of traditional cakes.